Pease note: If you are viewing this site on your phone, scroll to the bottom and click "WEB"
Welcome to the P.S.971 site! Have a look around. Welcome all parents, students and visitors! By caring for plants and trees. By trying to make zero waste! 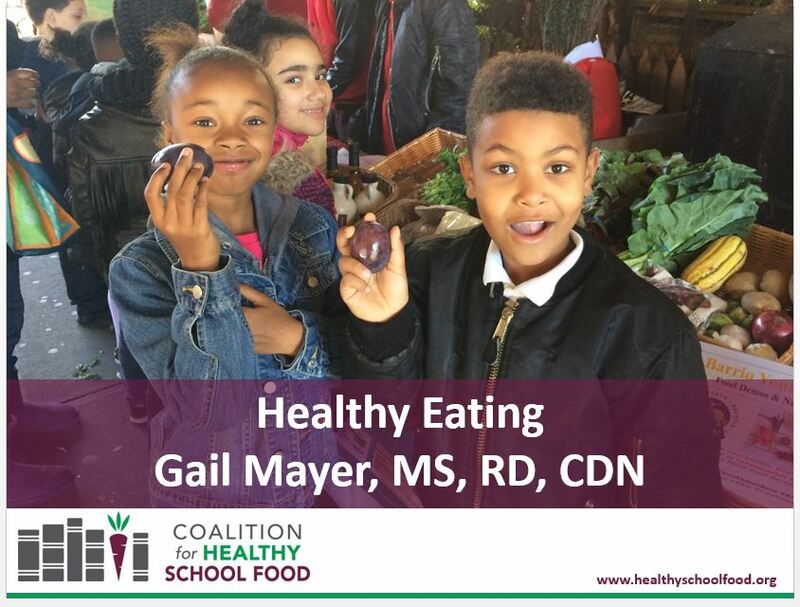 The Coalition for Healthy School Food (CHSF) is a 501 (c) (3) nonprofit that introduces plant-based foods and nutrition education in schools to educate the whole school community. CHSF – Changing how schools feed kids. We had good food and great gifts!!! Of course the Morgan Library Book Project Awards winner of 2018 is a P.S. 971 student! Shout out to Mr. Torres for leading the way! Kudos to Ms. Ginger and our students for doing and outstanding job! Founding principal of PS 971 brings almost twenty-seven years of educational experience to our community. She began her journey as an ENL teacher in Brooklyn then decided to move into the classroom teaching grades six, five, four and three as well as three years of art. After spending fifteen years in the classroom she became a math coach and data specialist for four more years. Ms. Ruth was later offered the position of assistant principal where she spent two years before writing the proposal for the school we now call PS 971, School of Math, Science and Healthy Living. The new school was placed in district 20 as one of four new schools beginning with preK and kindergarten and opened it's doors September 2010. With a bachelor’s in fine art from The Parsons School of Design and a masters in educational leadership from The Bank Street College of Education, Ms. Ruth strives for greatness with her educational philosophy that all children can learn when given the right tools. Now in her eighth year as principal, it is with this concept that she leads the great staff of 971. Ms. Ruth believes that teaching our children to find solutions to problems, develop independency, think critically when taking risks and lead healthy lives will ensure future leaders that will take care of our world. We welcome you all to join us in this journey! Ms. Ruth and her husband have raised one son and four daughters and now has three almost four grand-daughters.